Today, women want options that help make their lives more simple and less stressful. This extends to their choice of birth control. For those who no longer plan to have children, a more permanent and easier option than condoms and birth control pills may be the answer. At The Cobb Group, we perform a minimally invasive procedure for permanent birth control right in our offices. Unlike the traditional method of “tubal ligation,” this procedure requires no incision and is a non-hormonal option that results in permanent birth control and no unsightly scars. With this procedure, tiny coils are inserted into the fallopian tubes through the uterus via the vaginal canal. Within minutes the coils are placed and the woman can return to normal activities. Scar tissue forms around the coils after about three months, resulting in permanent blockage of sperm to egg. This convenient procedure, done right in your doctor’s office, offers a simple, convenient alternative to invasive surgery. 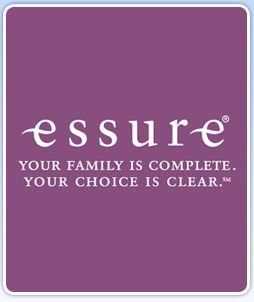 To find out more about the permanent birth control procedure, or to schedule an appointment, please contact us.